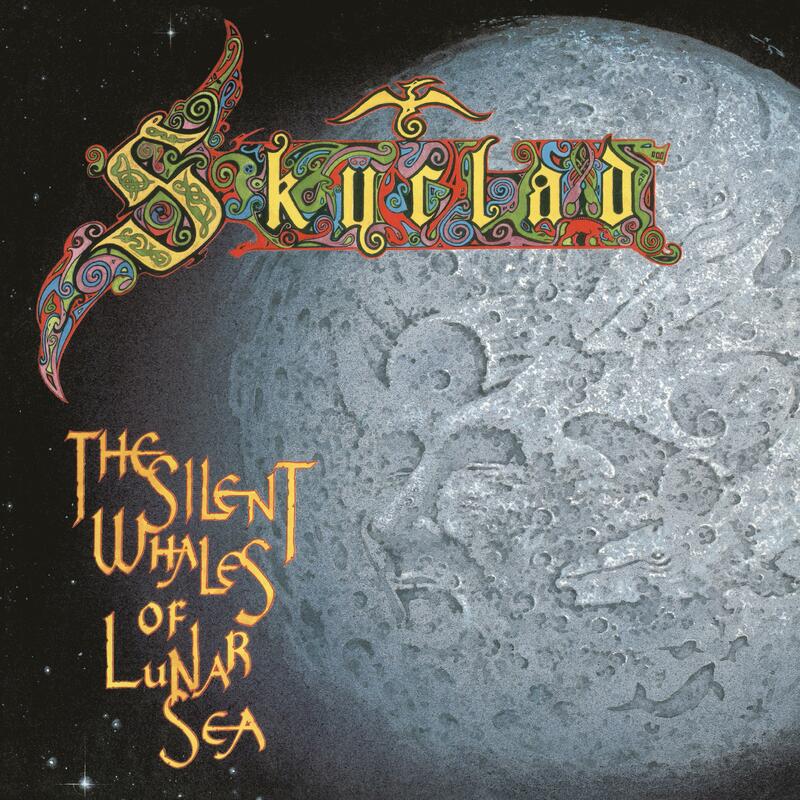 Skyclad - "The Silent Whales Of Lunar Sea"
Skyclad's final effort for Noise Records! 1995 saw the ever prolific Skyclad release their fifth album in as many years, their final for Noise records. Continuing on from its predecessor it is fifty minutes of their trademark, folk metal. This album’s collection of songs have a rhythmic, metallic underpinning with traditional instrumentation including flutes, pipes and harps to add extra layers to their genre pushing sound. The song writing approach is stripped down and more simplistic than some previous work which highlights their darkly satirical lyrics.